Should your browser address bar show 'http://'? 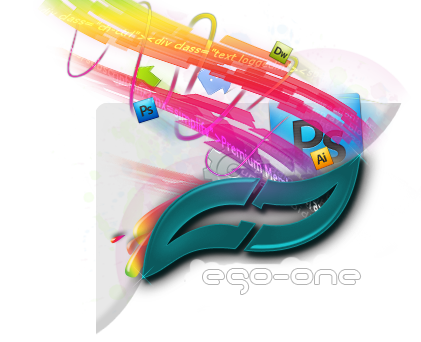 Ego One - Pure | Fresh | First » Official » » From the homepage » Should your browser address bar show 'http://'? With a new version of Chrome, Google has taken a second crack at shielding users from a technical detail that browsers traditionally show: the "http://" in the browser's Web address bar. Here's where Google got into trouble, though. In its first try at removing the http:// text, it went too far. Specifically, when you copied the Web address from Chrome then pasted it in some destinations such as Google Docs and TweetDeck, the "http://" wouldn't be pasted along with the rest of the address. And outside the browser address box, that http:// label is useful and often necessary. Because of the problem, Google reversed the change to its address bar, which is called the omnibox. With the new Chrome developer release, version 5.0.396.0, issued Thursday for Windows, Mac, and Linux, the "http://" is hidden again, but this time it copies. If you visit an secure site using secure HTTP technology, Chrome doesn't hide the "https://" from the address bar, and it adds a green lock icon as well. Chrome also shows "ftp://" and "file:///" when using FTP or opening a local file stored on your computer. What are your thoughts of this? Do you think its better to keep the http:// or to get rid of it? I don't really mind I like to see http:// just to make sure I am using the right site. Re: Should your browser address bar show 'http://'? as a designer I don't really care if its there or not. I hardly ever type www. Unless a site doesn't appear without the www. we don't see many sites that do that nowadays. so all I type is e and enter to get to ego-one. da enter for dailymobile and so on. that is a great tool from google. looking at my omnibar (address bar) now without the http it looks pretty neat without the suffix... but as mentioned above when I visit my banks website I'd rather see the https and the lock to make sure. Very interesting article MrMario thanks for sharing.